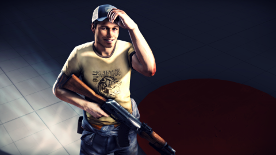 You should've drawn him in his pink jammies. I wonder what his personality will be. 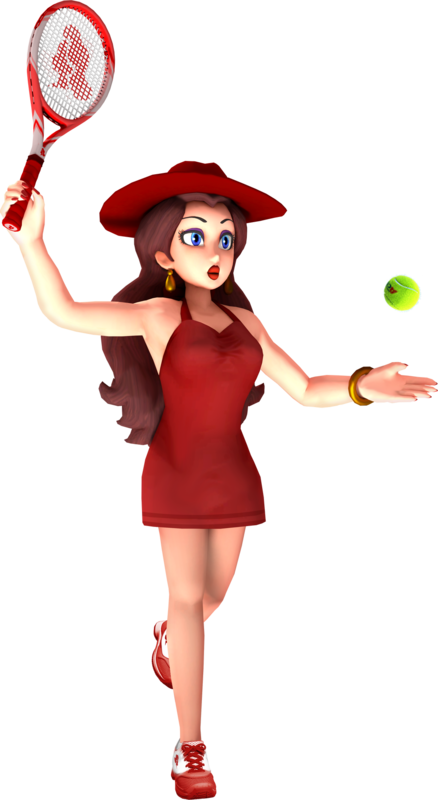 3D render of Pauline in Mario Tennis Aces. 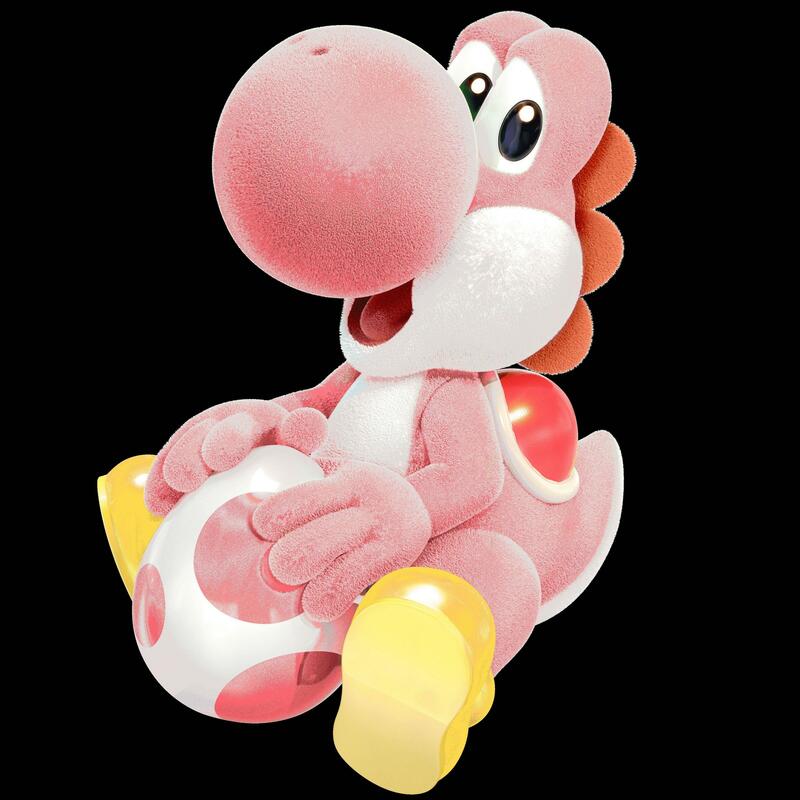 I thought she was a shoo-in for the game because of Odyssey but wow she still hasn't been confirmed. 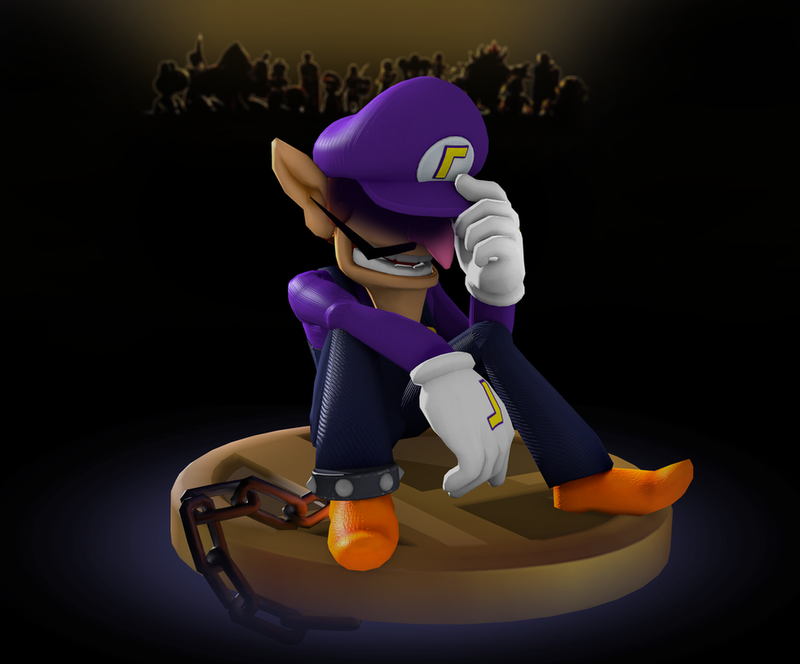 Well I can at least make a fanmade render of her in the game. 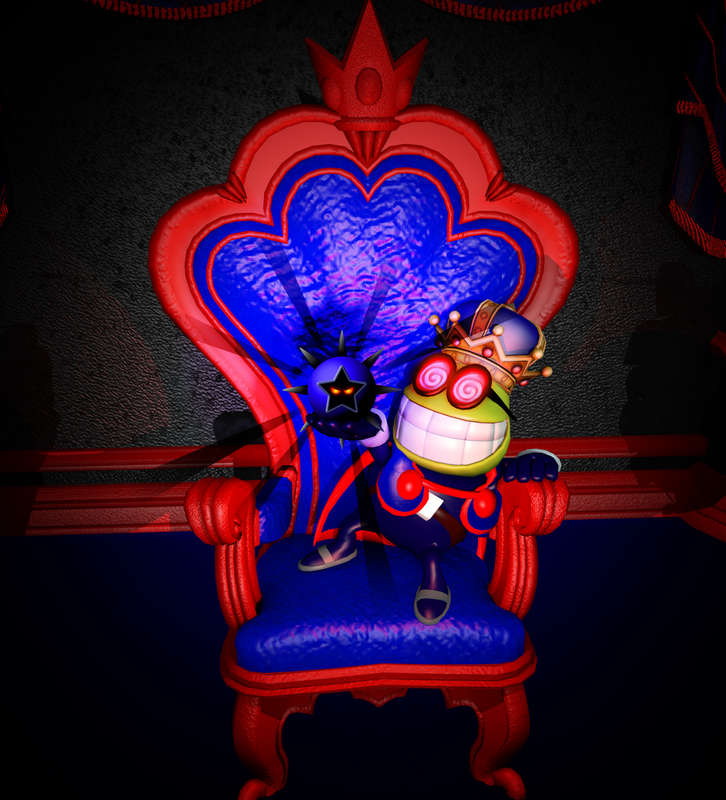 Fawful's probable end goal in BIS, which was probably not realistic even if Bowser hadn't stopped him due to the Dark Star probably overthrowing him, but this was fun to make anyway. Side note- might be switching to basic Blender renders as I feel like this came out better than the stuff I've been doing in Cycles. Awesome! But I think she would be better without her hat. 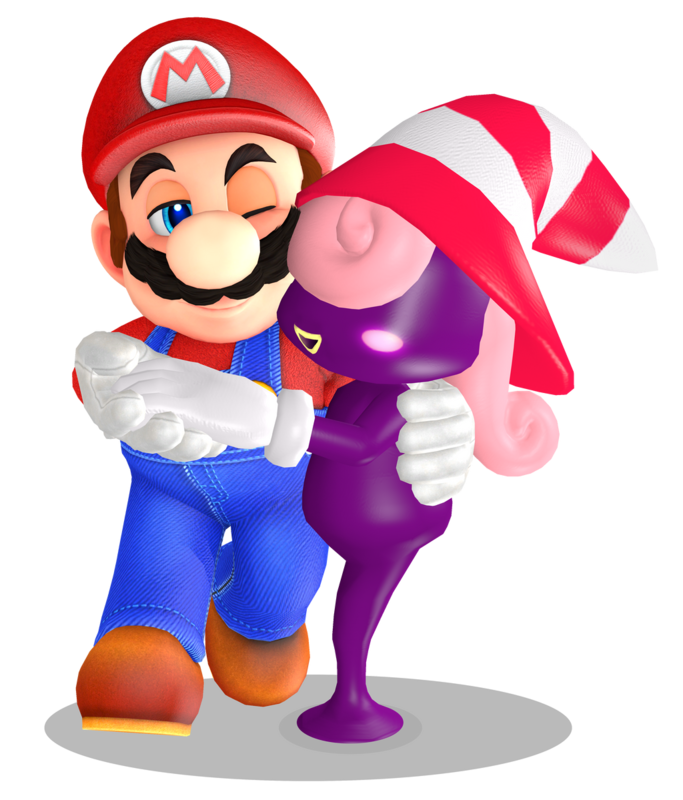 I wanted to depict Mario x Vivian in 3D, and thankfully there is a fantastic Vivian model by Peardian so credit to him. 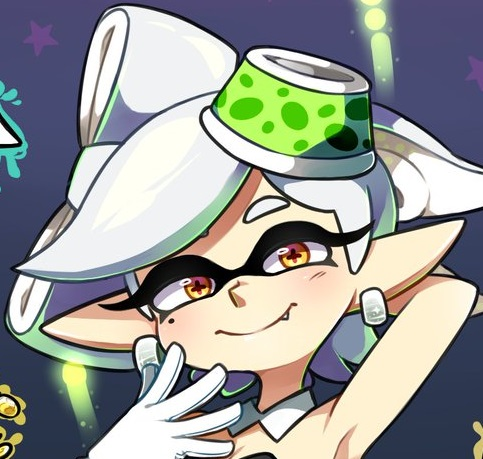 Also I figured I'd put also the stuff I've posted on DeviantArt between now and my last post, which actually isn't much but I'll put it in spoilers. This is also a ship that I like so I made a 3D render of it. 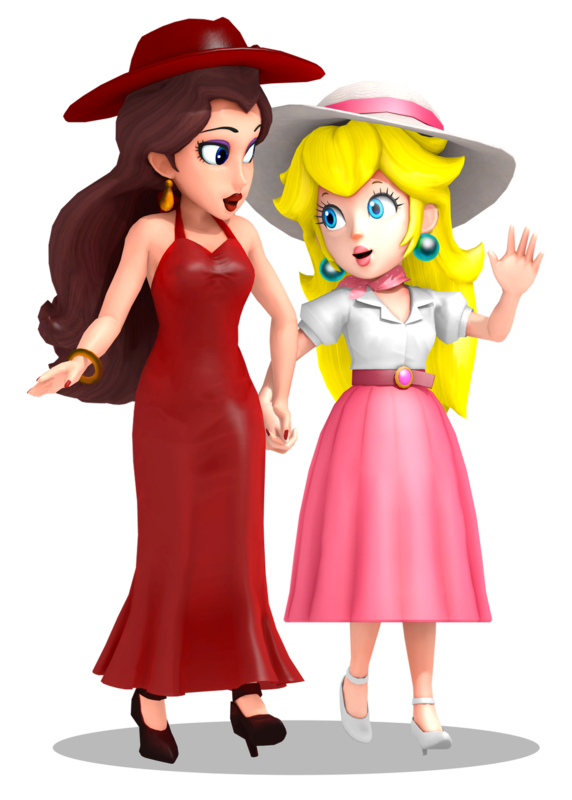 This was more of an ambitious edit using assets from Color Splash's logo. 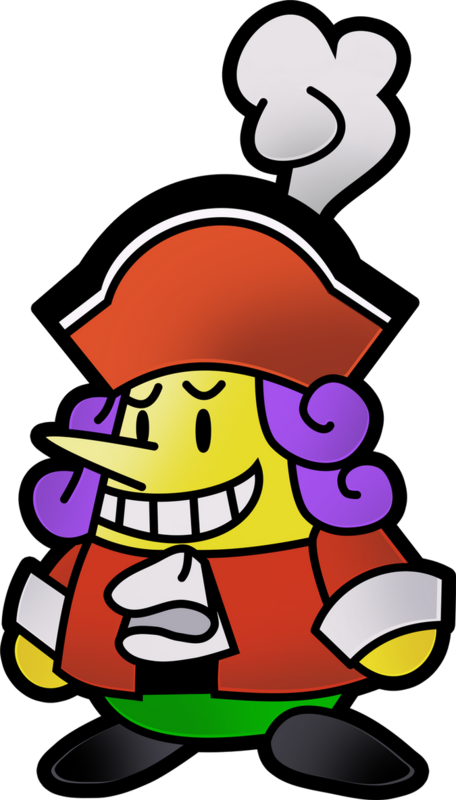 So, it's basically Paper Mario style art, nothing I haven't done in the past, but I was trying for a more dynamic pose this time. 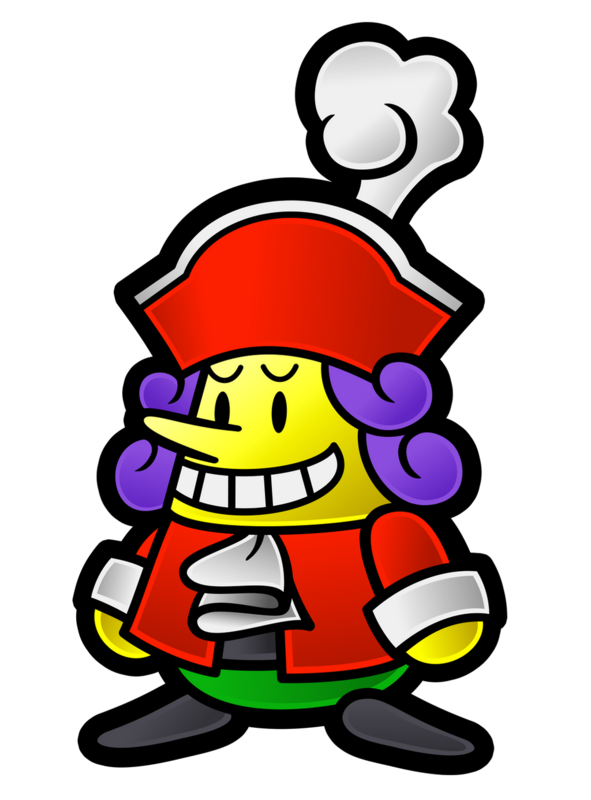 I wasn't sure what I was going to end up making for the Art Contest, but once I started this in Inkscape I had that intention for it. 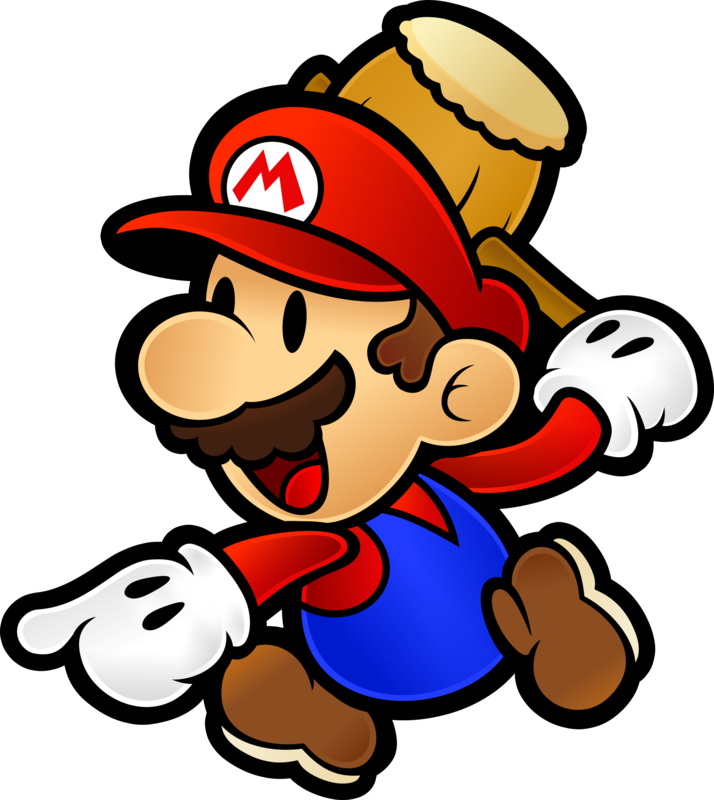 The rough pose idea was originally intended for a Paper Mario in Mario Tennis Aces thing, but I ended up just giving him the hammer. It's more adaptable to be used in future projects that way. 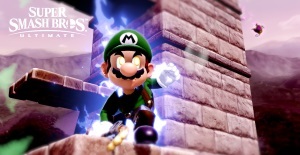 Looks just like the official art! Thank you, I'm flattered you think so Personally I already noticed imperfections in it that I'll be attempting to do better next time I do the style lol. On another note, I compiled my sprites into a more organized sheet and added some new poses. 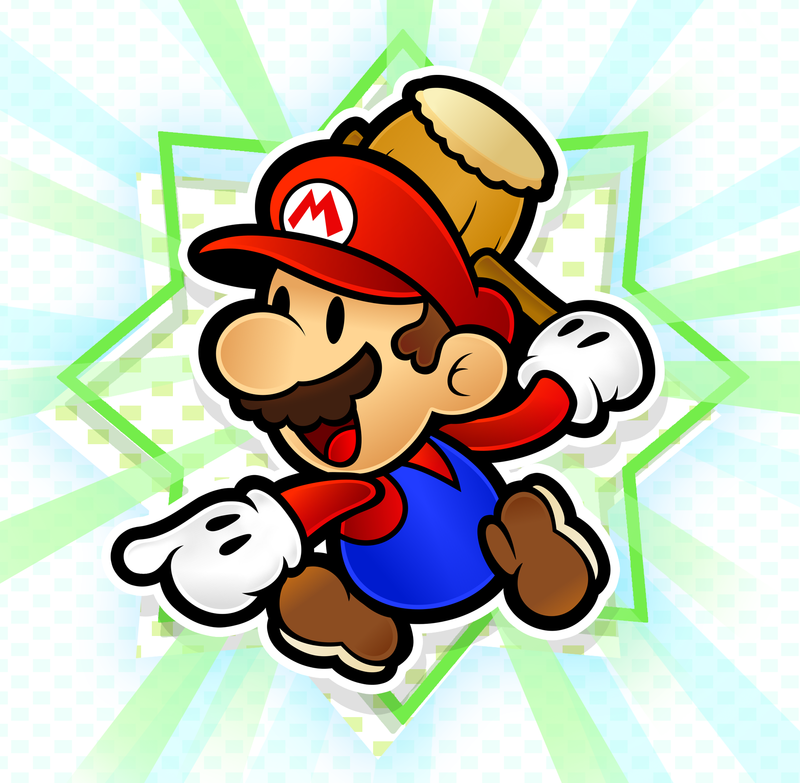 A side note: I always thought the jump pose in Sticker Star onward looked like Doopliss's jump pose as Mario. 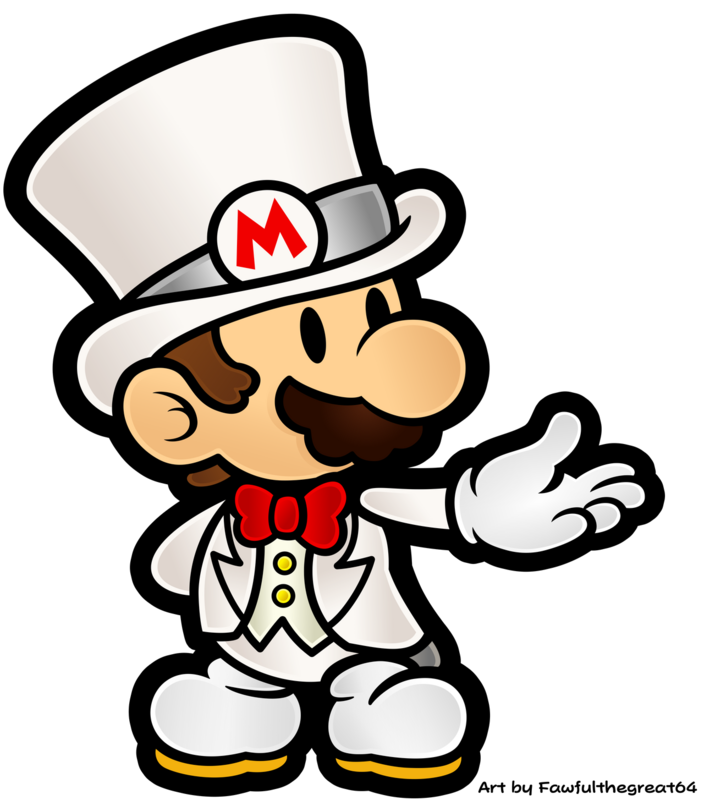 If there's a next Paper Mario, assuming it's like the first two, they should definitely make these types of costumes for Mario. Extend beyond the W and L emblems. So in school I'm learning Illustrator. 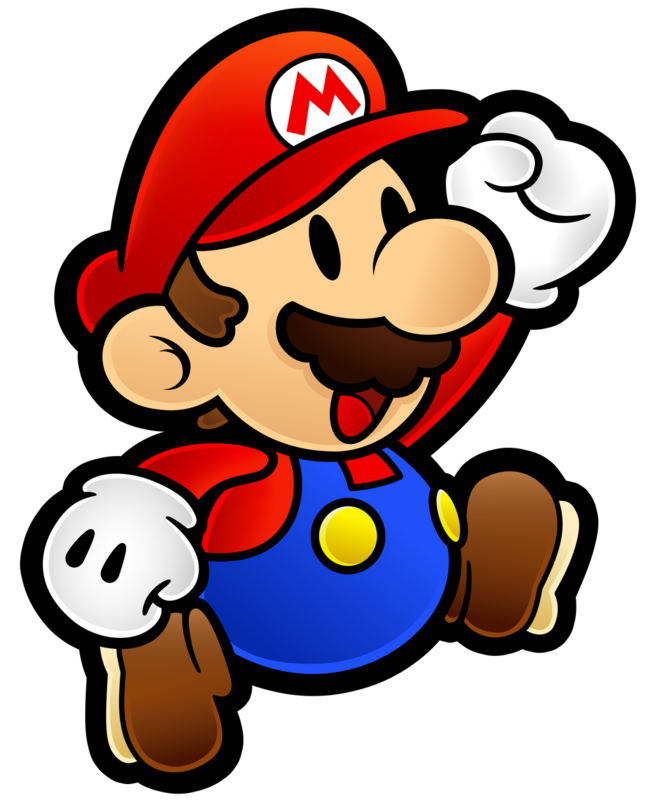 I used Inkscape before but I'm doing fairly well adapting to Illustrator. So here's the first personal thing I made with it. Dangit, why are you so good?! Seriously, everything looks awesome, keep it up!